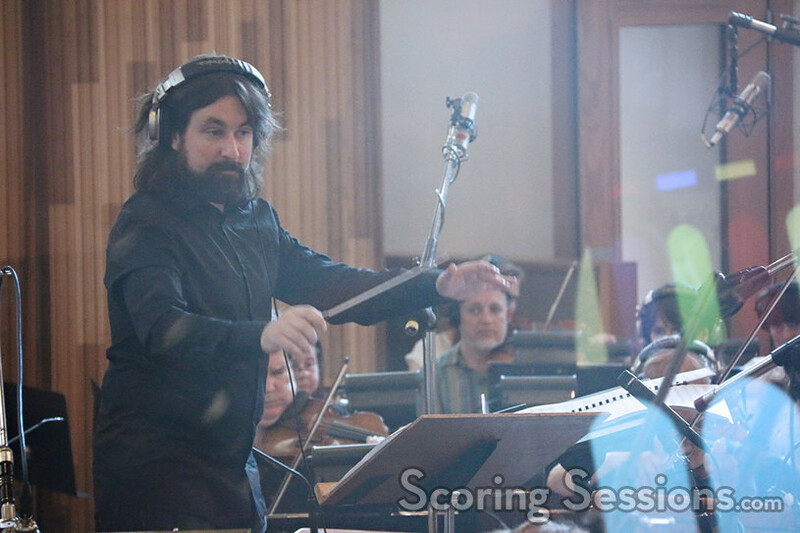 Last October, composer Gareth Coker scored the music for the new Moon Studios/Microsoft Studios video game, Ori and the Blind Forest. 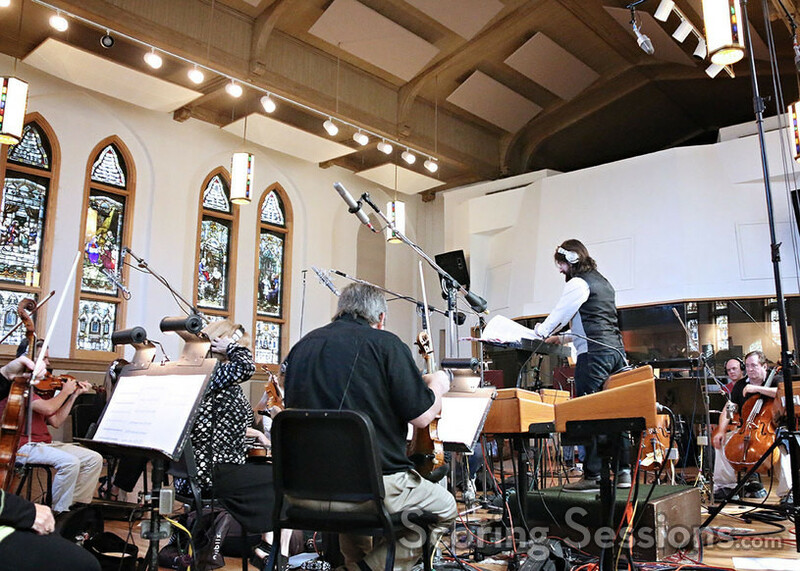 Recording took place at Ocean Way in Nashville, and ScoringSessions.com is excited to bring our readers photos from the sessions! 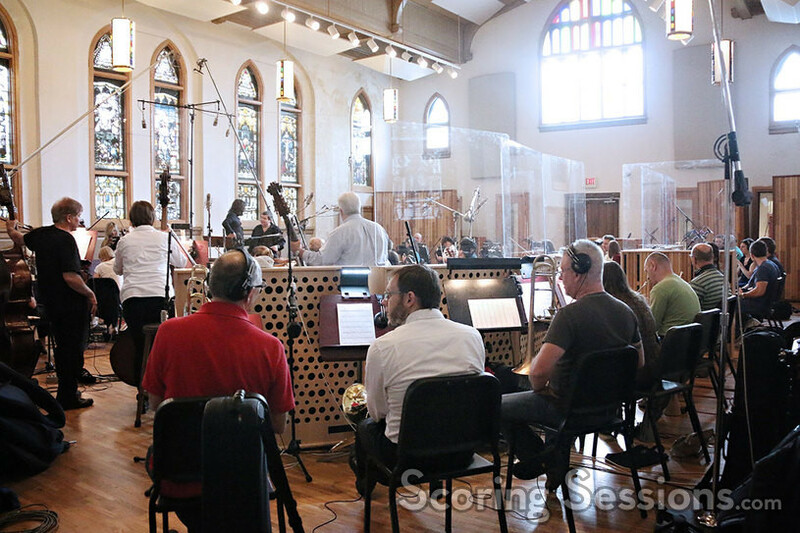 The score features solos by vocalist Aeralie Brighton, oboeist Tom Boyd, and ethnic winds performer Rachel Mellis. 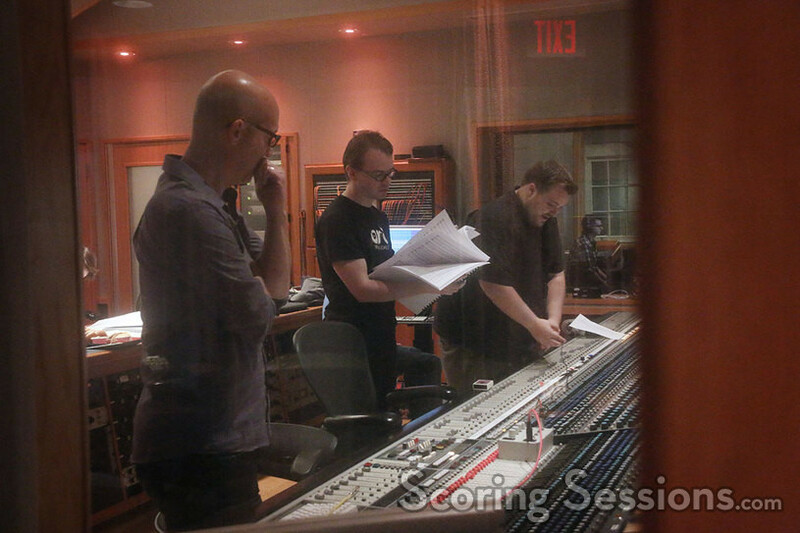 In the booth, composer Gareth Coker was joined by recording engineer Nick Spezi, Microsoft’s Boyd Post, and assistant engineer Jasper LeMaster. 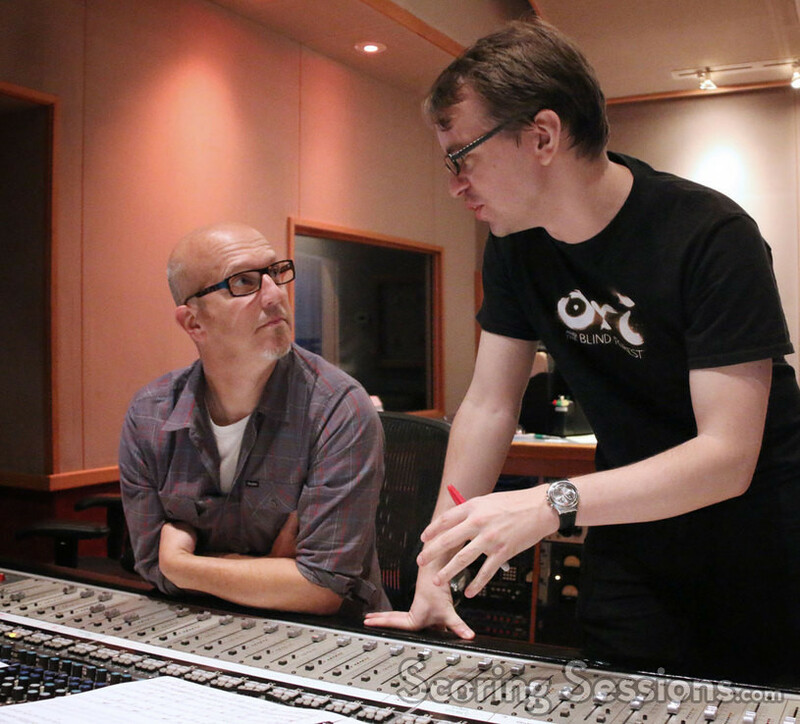 Final mixing was handled by mixing engineer Steve Kempster. 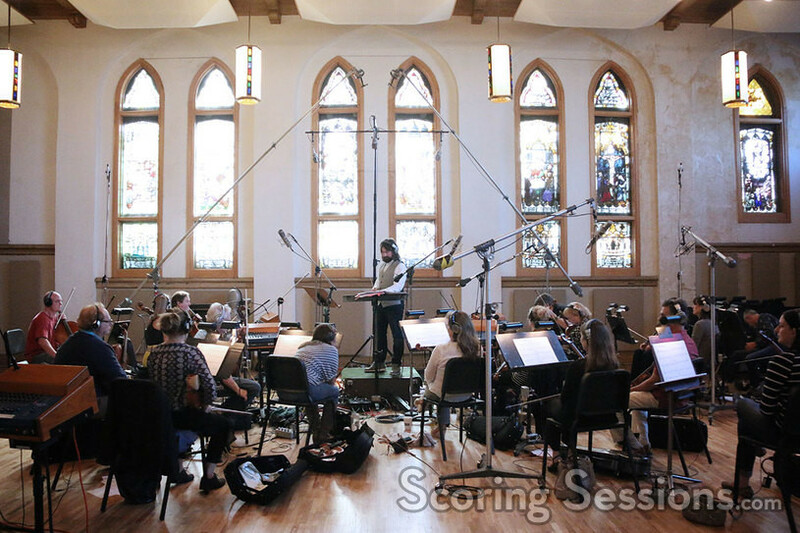 Ori and the Blind Forest was released on March 11, 2015 on Xbox 360, Xbox One, and Windows computers. 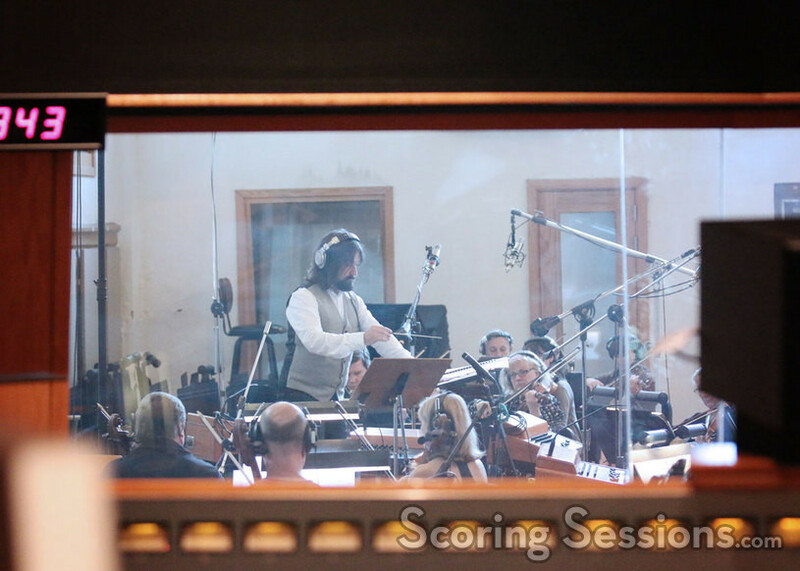 A soundtrack album is available from Microsoft Studios Music. Photos by Heather Lemmon / Lemmon Tree Photography. Special thanks to Greg O’Connor-Read.